This week, A shares will have 3 new shares to buy, and February 12 will be purchased.Wipeg(Shanghai Stock Exchange); on February 13th, the purchase isColorful chemistry(gem),Huayang International(small and medium board). The total number of issued shares of these three new shares totaled approximately 118 million shares, and the estimated amount of funds raised was 1.347 billion yuan. According to the official WeChat WeChat news on February 1, the CSRC approved the initial application of two companies: Shanghai Yongguan Zhongcheng New Materials Technology (Group) Co., Ltd., Qingdao Rural Commercial Bank Co., Ltd. The above-mentioned enterprises and their underwriters will separately negotiate with the exchange to determine the issuance schedule, and successively publish the prospectus documents. 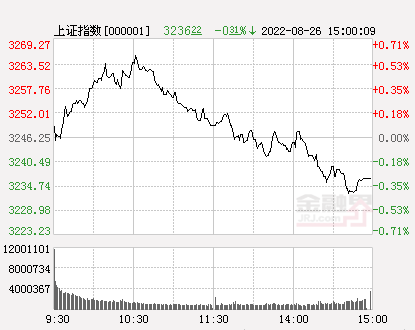 The purchase of new shares of Great Wall Securities will start. The number of listed brokers will increase to 34.